Answering a question whether the West would continue to insist on Russia returning the Crimea to Ukraine, Russian Foreign Minister Sergei Lavrov said he was not interested in West's opinion about this. Libya must immediately control militia groups and engage in political dialogue because no military solution can resolve the country's issues, US State Department Spokesperson Marie Harf said. Russian, Ukrainian leaders have reaffirmed the importance of further assistance to peaceful settlement and ceasefire compliance in southeastern Ukraine, the Kremlin said. Russian, Ukrainian leaders exchanged opinions on cooperation in the gas sphere in a phone conversation Tuesday, the Kremlin said. Military intervention can not solve the Syrian crisis, UN special envoy for Syria Staffan de Mistura stressed that the only way out is political dialogue. EU leaders insist on seeing the conflict as one between Ukraine and Russia, ignoring the reality that the regime in Kiev came to power through a violent, unconstitutional coup, which is the true orignin of the current crisis. Ukrainian forces used cluster munitions in populated areas of Donetsk in October, Human Rights Watch (HRW) said in an official release. Russian Foreign Minister Sergei Lavrov said Monday that the likelihood of a political settlement in Ukraine has opened again after the Minsk agreements. 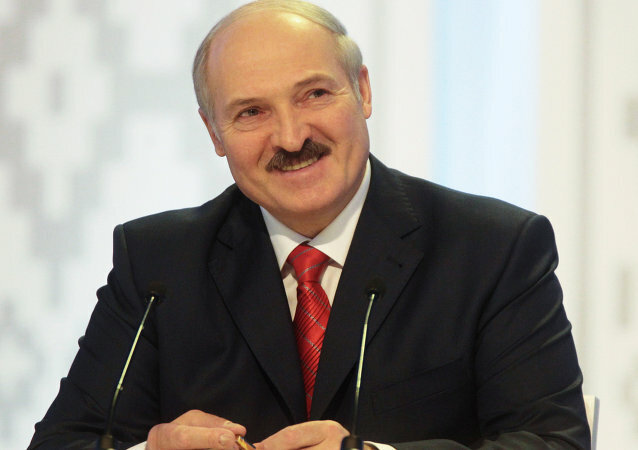 Lukashenko: "Belarus and Russia Must Stand Together, Face Down Threats As Never Before"
During his annual press conference roundtable with Russian journalists, Belarusian President Alexander Lukashenko discussed the Ukrainian crisis, the ceasefire agreement signed in Minsk at the Trilateral Contact Group meeting, sanctions and the relationship between Belarus, Russia, Ukraine and the West. As a result of the ongoing political crisis and the military operation that Kiev launched against Ukraine's eastern regions in April, the country is currently on the verge of a default. Putin and Poroshenko met during a breakfast event organized by the Italian PM as part of the 10th ASEM Summit. The reason behind the tragedy in Eastern Ukraine is that the local population rejected the ultranationalist stand of the new Ukrainian government, which responded with a punitive operation against its own citizens, the Russian envoy to the United Nations said at a security conference in Switzerland. 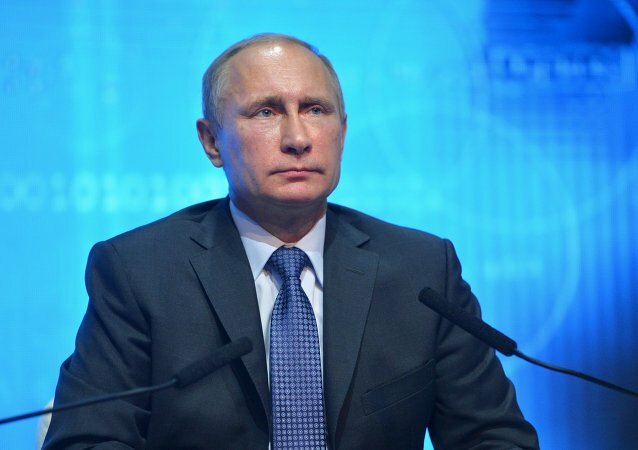 Vladimir Putin reminded Obama that sowing discord between nuclear powers can undermine strategic security. American and Ukrainian Presidents emphasize the importance of effectively controlling and monitoring the Ukrainian–Russian border and also emphasize the legitimacy of elections in Donetsk and Luhansk regions. 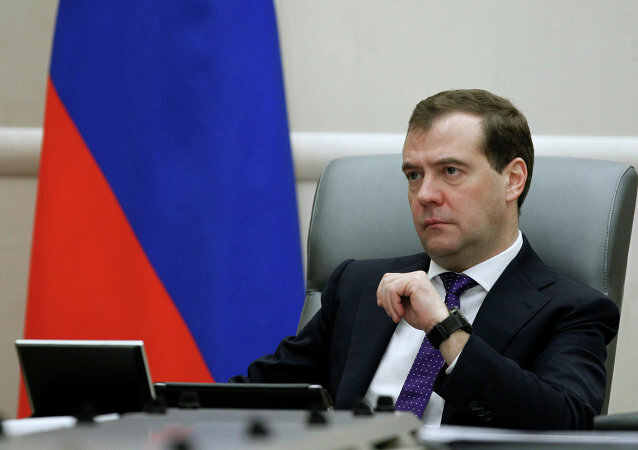 Russian-US relations have deteriorated significantly due to the sanctions, making the “reset” impossible as long as the unilateral restrictions remain, Russian Prime Minister Dmitry Medvedev said Wednesday. Anything connected with Ukraine is hard to predict today, said Russian presidential administration chief Sergei Ivanov.